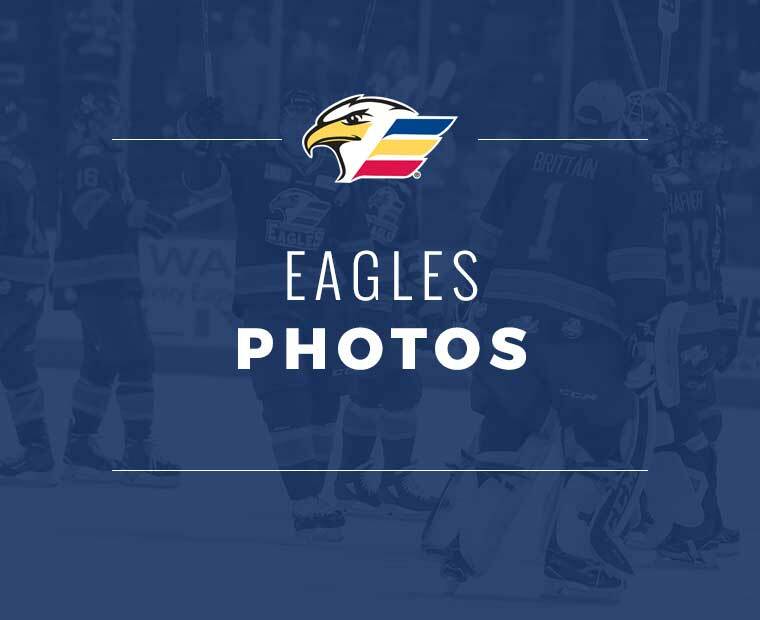 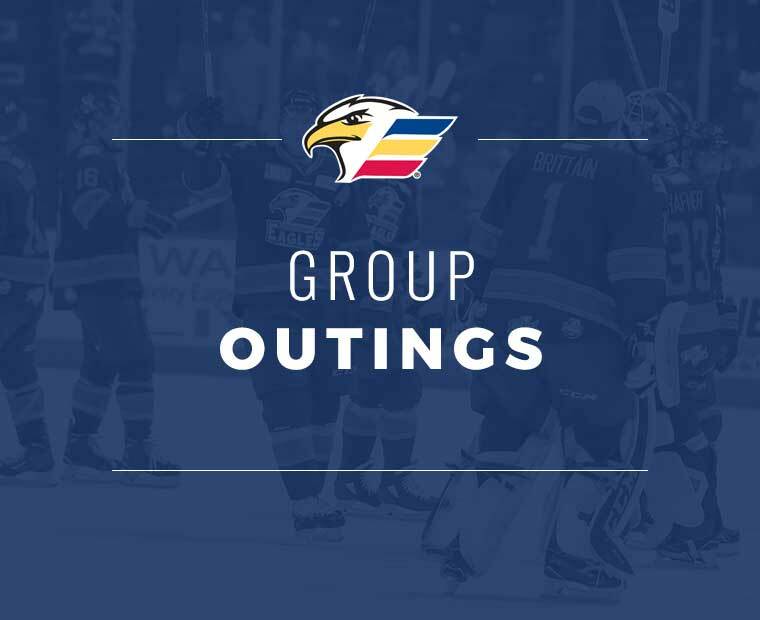 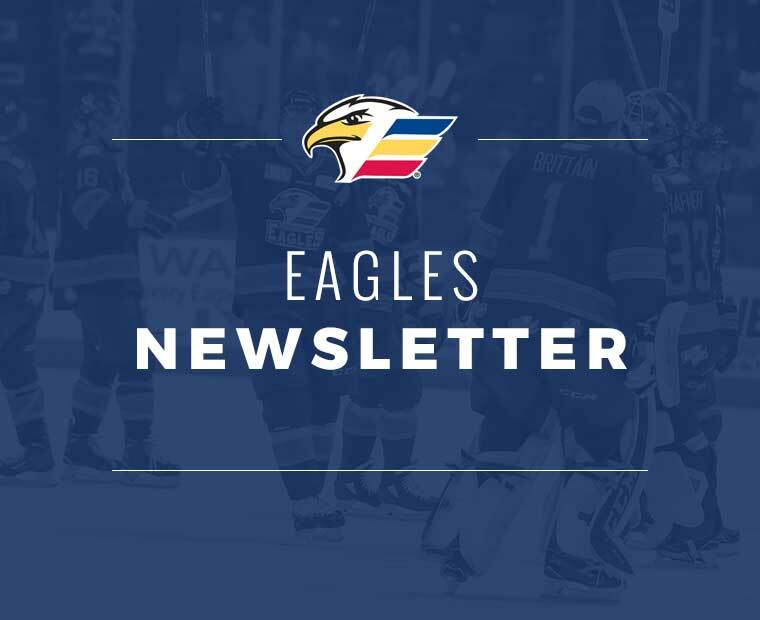 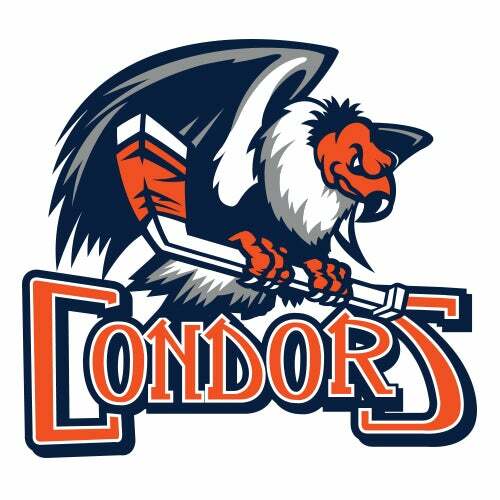 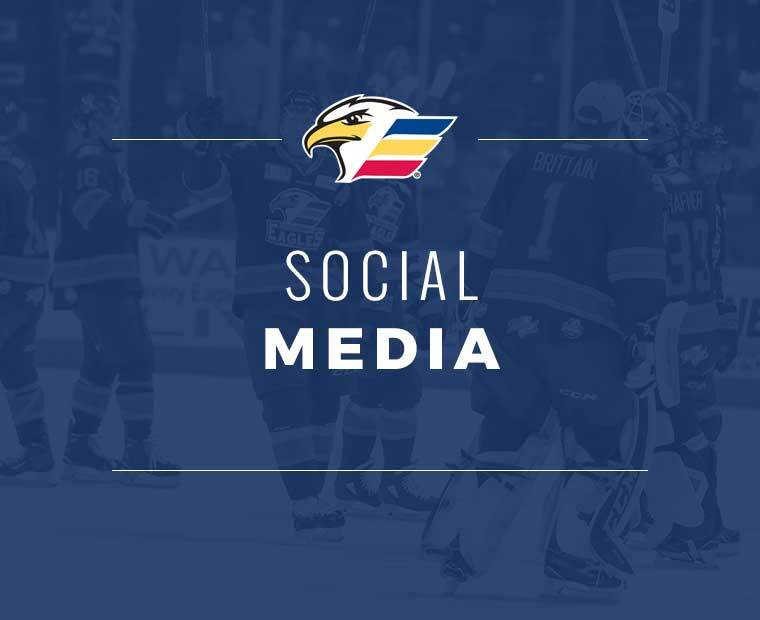 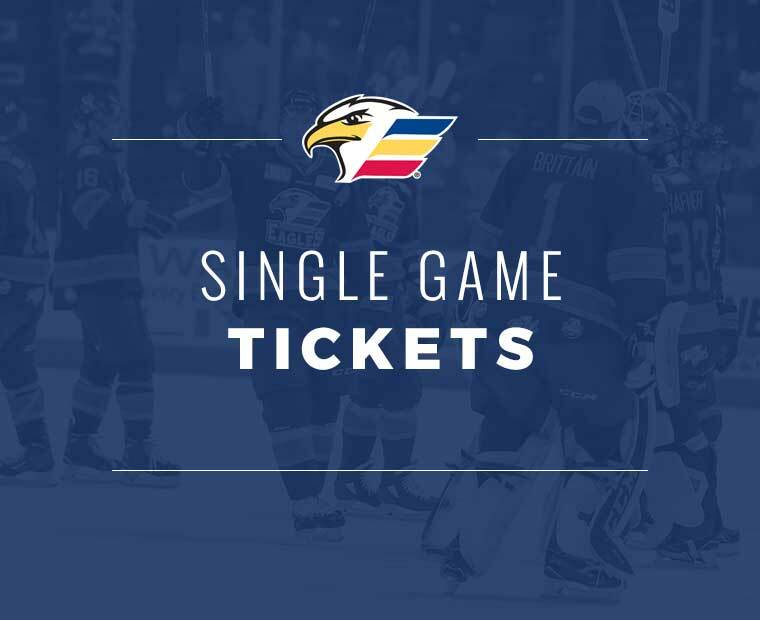 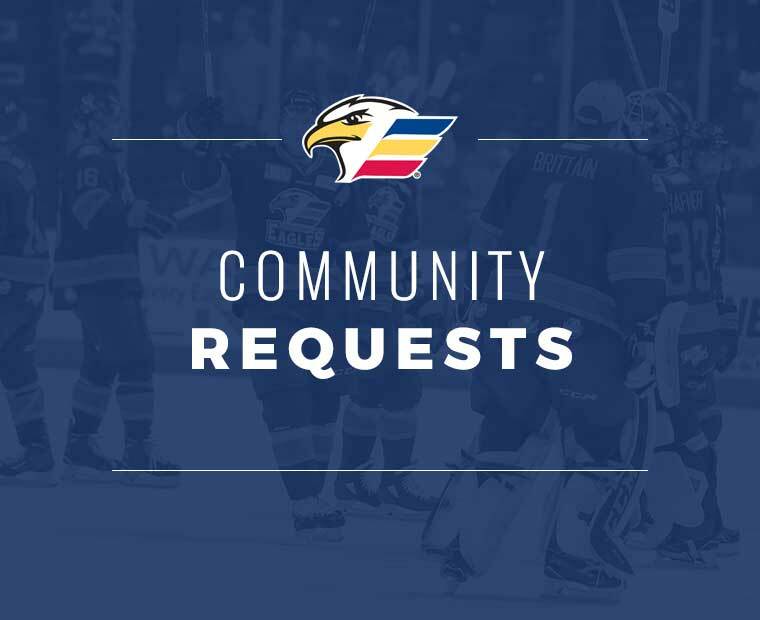 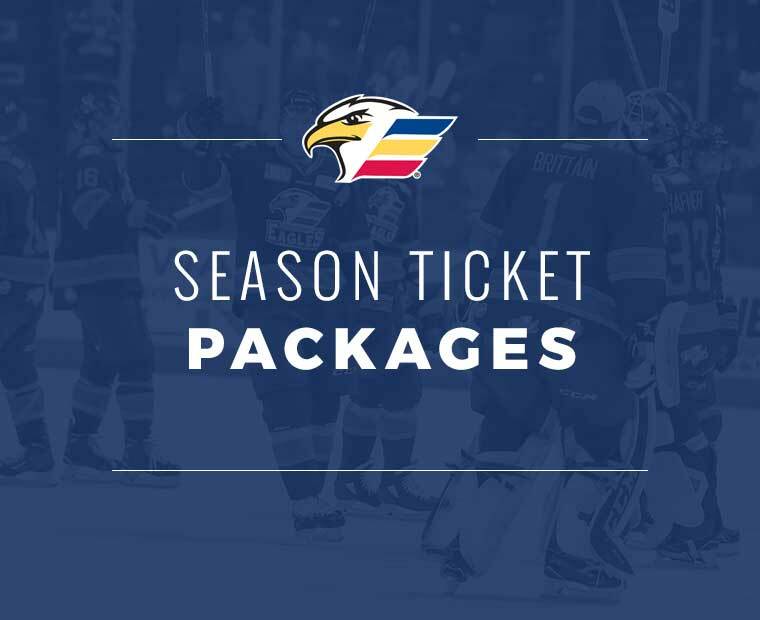 LOVELAND, CO. – Andrew Agozzino and Mark Alt each netted a pair of goals, as nine different Eagles posted multiple points in Colorado’s 7-3 win over the Tucson Roadrunners on Friday. 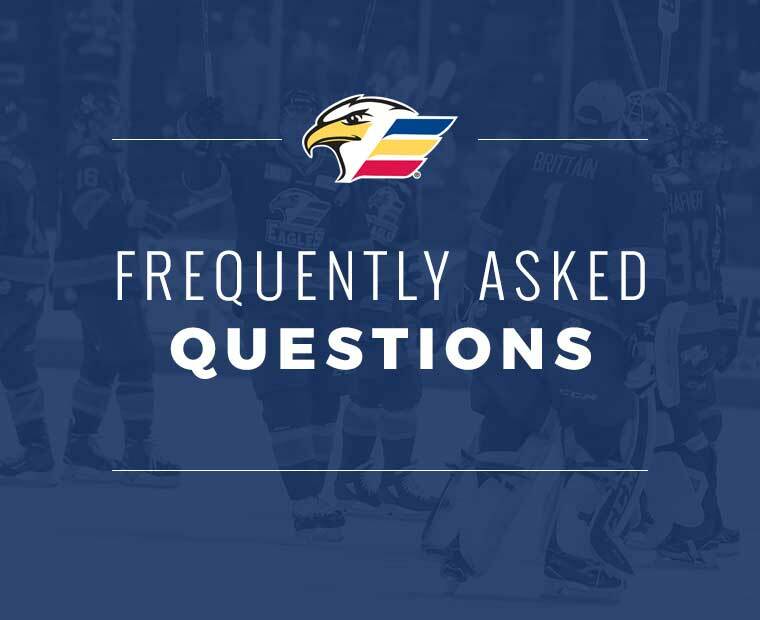 Goaltender Pavel Francouz earned his 15th win of the season, stopping 34 of the 37 shots he faced in the contest. 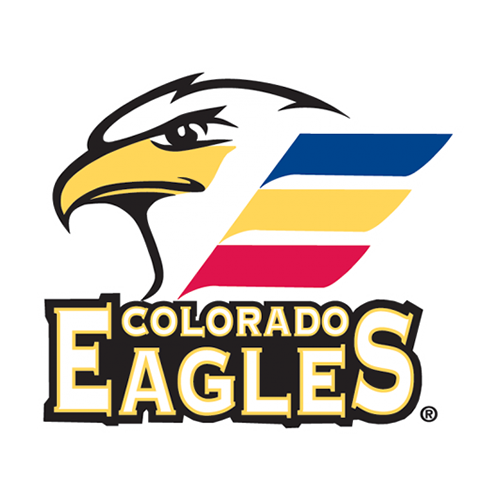 Colorado’s seven goals established a new season high, as the Eagles built a 4-0 lead in the first period and never looked back. 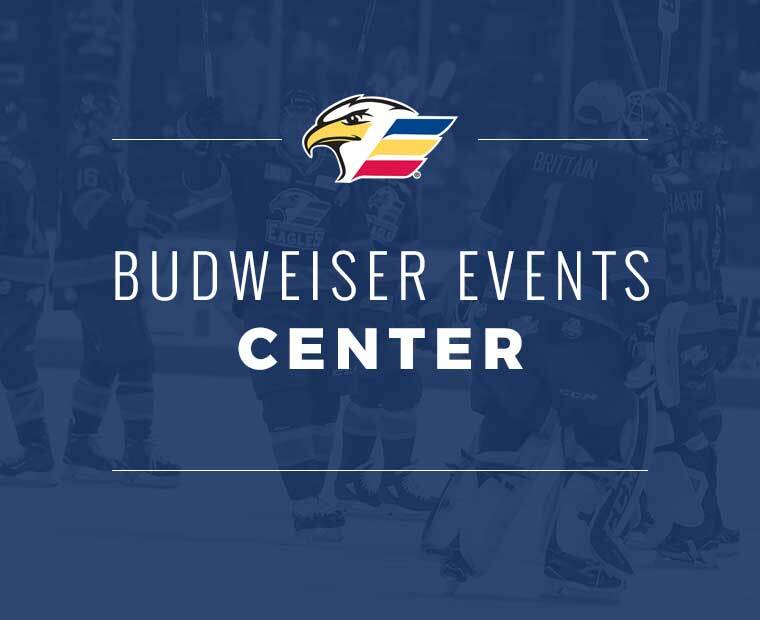 Tucson would finally jump on the board when a power play led to a shot from the top of the right circle from forward Michael Bunting that would light the lamp and trim Colorado’s lead to 5-1 at the 3:43 mark of the period.